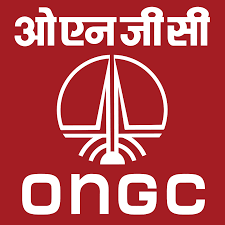 Oil and Natural Gas Corporation Limited (ONGC) published notification for recruiting eligible applicants as Expert, Senior Expert & Lead Expert. These recruitmentis for Chemistry, Civil, Drilling, Electrical, Environment, Geology, Geophysicist (W/ S), Mechanical, Palaeontology, Production & Reservoir disciplines. Applications are inviting for filling up these posts for 81 vacancies. Require applicants to these posts having Post Graduate Degree or Degree in relevant filed. Such applicants are eligible to this posts and can apply for these posts from following online applications link. Online applications are remain open till 3rd November 2017. Selection of the require applicants to this posts is from Personal Interview after shortlisting. Require applicants to this posts will get select from Educational Qualification, Experience and performance in personal Interview. For interview applicnats will get shortlists as per the requirement & qualifications to the posts. 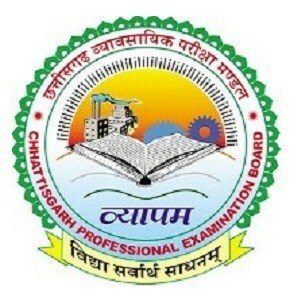 For interview applicnats need to bring their all original documents & certificates as per the requirement to the posts. For online applications applicnats have to use their valid email ID & mobile no. which may use for further communications. While applying online applicants need to get upload scan copy of signature & photograph as per the require scale. Also applicants need to upload scan copy of all necessary documents & certificates as per the requirement to the post.